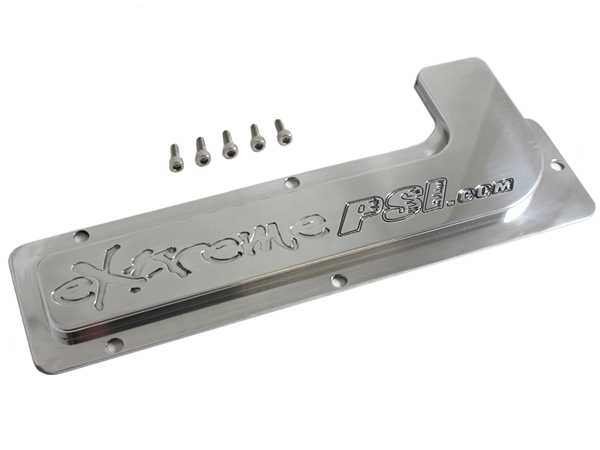 Extreme PSI Polished Aluminum Spark Plug Cover - Includes hex bolts and washers. 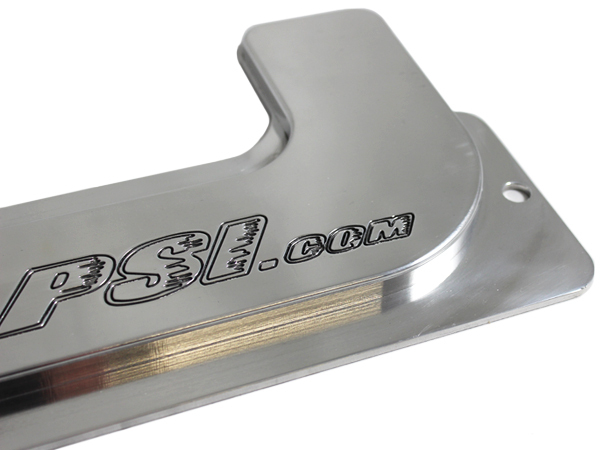 Replace your factory plastic cover and put the finishing touch on your engine bay with this Brushed Aluminum Extreme PSI spark plug cover. CNC machined from 6061-T6 billet, this valve cover is aircraft quality aluminum. Want this item shipped out tomorrow, April 19? Order within the next 16 hrs 53 mins.